The Center for Coalfield Justice will continue to follow and support the community around concerns of environmental impacts on increased cancer occurrences in children following the report released by the Pennsylvania Department of Health stating that there is no apparent cancer cluster in Canon-McMillan nor Washington County. We know from our allies across the coalfields and other rural communities across the country that often times communities with lower populations do not fare well under the strict guidelines of public health interpretations. Furthermore, following outreach from community members around the methodology of the study, including what cases were included, we will continue to work to increase public awareness of environmental impacts and government transparency in addressing this public health concern. Earth Day is the most celebrated secular holiday in the world. We all live, work, play, love and depend on this planet. Today is a day to celebrate our planet and perhaps find a way to replenish it and clean it up. You might consider some of these ideas for you on Earth Day: plant trees or flowers, clean up a roadside or park, go for a walk at a stream, make a rain barrel, make a recycling bin, make bird feeders and/or share your knowledge! Let Earth Day activities inspire you to make permanent changes in your life. Decide on new, eco-friendly habits and try your best to implement them throughout the year. While Earth Day is one day out of the year to focus on the environment, it takes daily dedication to create long-lasting positive change. Every little bit counts, and these little things can add up to massive changes. Today we urge you to soak in the beauty of this planet and to think about how we want to leave it for the generations that follow. Every week CCJ reviews new permit submissions, approvals, and public meeting notices. Click here to see the updates from this week. Every week CCJ reviews new permit submissions, approvals, and public meeting notices. 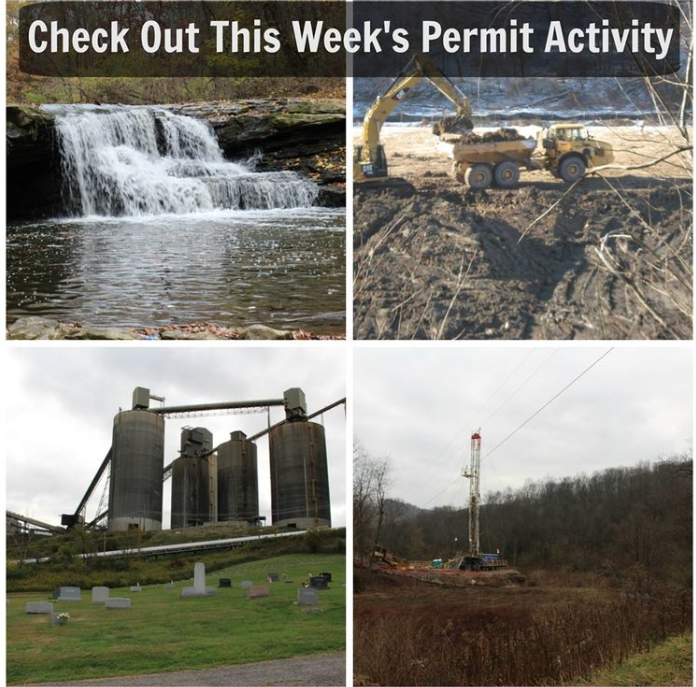 Click here to see the permit updates for this week.